Forget unstructured meetings. 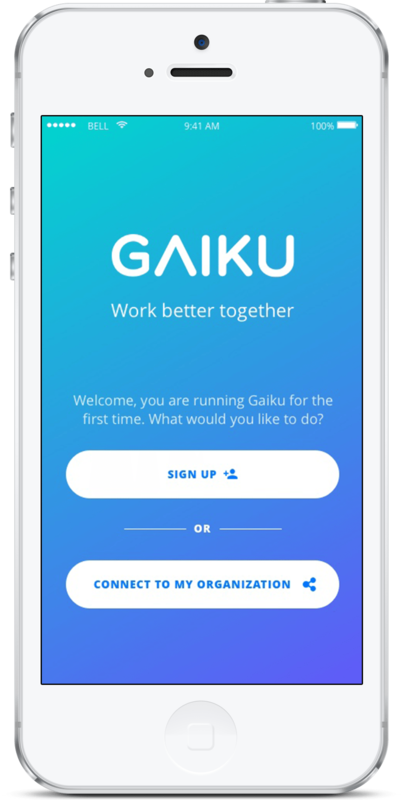 GAIKU helps you plan and structure your meetings and keep everyone informed. All to keep you on track towards your goals and save valuable time. Agenda items are discussed one by one to prevent distraction and keep the eyes on the goal. In order to prevent unnecessary lengthy discussions each agenda item can contain a timer or a poll. 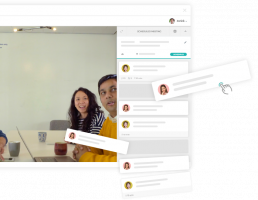 GAIKU facilitates smooth Video conferencing for remote teams. Let everybody put in their ideas even if they can’t make it to the meeting. Comment on your teammates' agenda items and assign tasks. Encourage your team to actively contribute on the meeting agenda in the live editing environment! 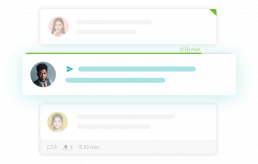 With its intuitive design, GAIKU makes it easy for you and your team to plan and track your work. It lets you easily assign tasks and add agenda items during your meeting. It shows you what needs to be done, who is responsible, and when it’s due. 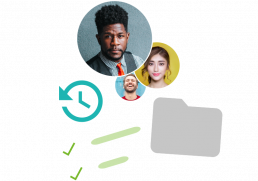 Drag and drop files and agenda items in your meeting to centralize all your data.